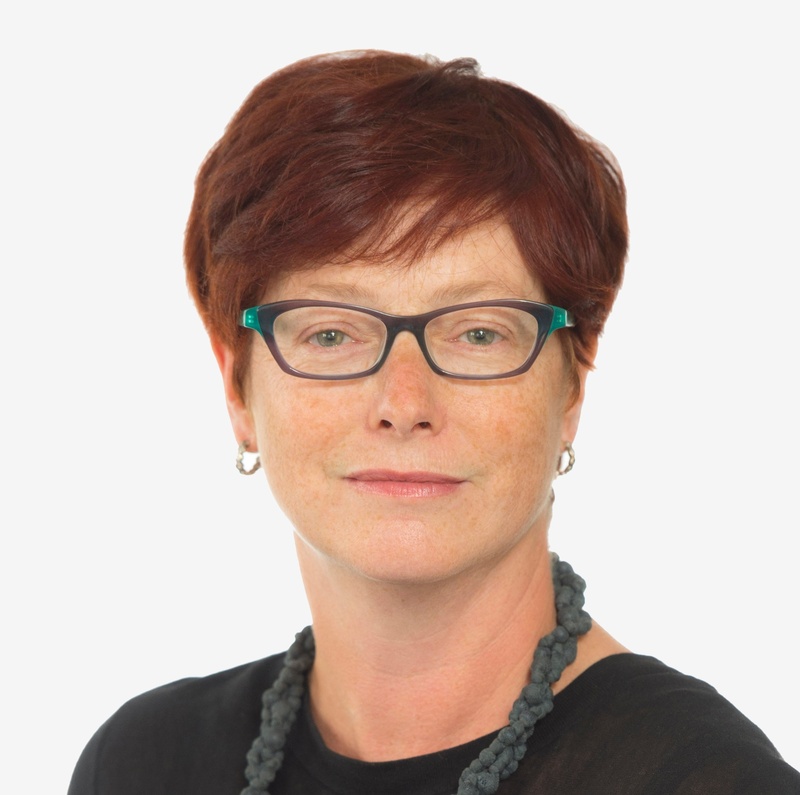 Before joining the Health Foundation in May 2014, Anita was Chief Economist at the Nuffield Trust for four years where she led the Trust’s work on health care financing and market mechanisms. Anita was Chief Analyst and Chief Scientific Advisor at the Department of Culture, Media and Sport from 2007 to 2010 and, prior to this, she was Director of Public Spending at the Treasury from 1998-2007, where she led the team working with Sir Derek Wanless on his reform of NHS funding in 2002. Anita has a Masters in Health Economics from York University and has worked as an Economic Advisor in the Department of Health and for SmithKline Beecham pharmaceuticals in the UK and USA. Anita is a Trustee of Tommy’s, the baby charity. Anita Charlesworth was appointed in July 2016 to be the Specialist Adviser to assist the House of Lords’ Select Committee on the Long-term sustainability of the NHS which is Chaired by the Lord Patel KT. The select committee will conclude its work in March 2017.